I chose to re-design the title sequence for a film directed by Ted Demme. Titled “Blow” (2001), the story follows the life of George Jung, the man who established the American cocaine market in the 1970s. 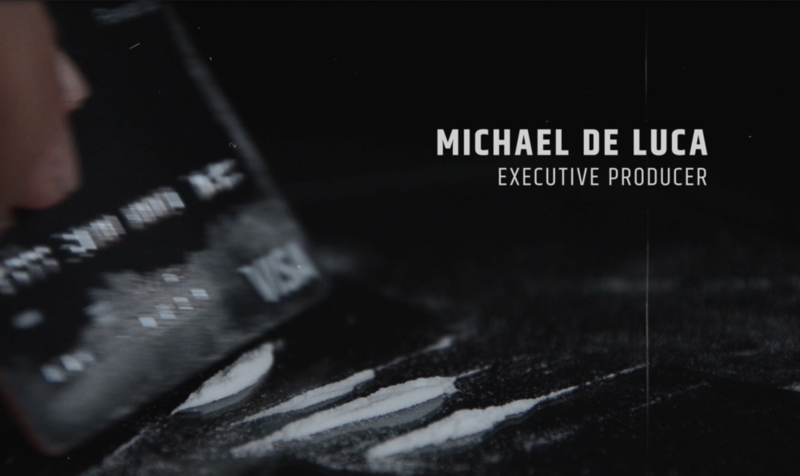 In the current title sequence, Columbian workers are featured going through the mutli-step process of making and producing cocaine. 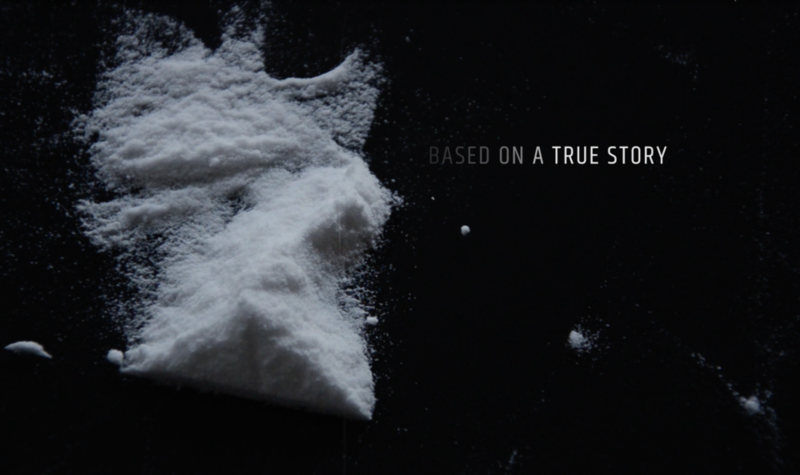 With cocaine playing a crucial role in the film, I felt that it was an appropriate subject to frame in my re-designing the title sequence. I used baking soda to mimic the texture of cocaine, black sheets of cardstock for the background, and a Nikon DSLR to record the manipulation of “cocaine” atop a dark glass surface.